Roselina and Kate Gosselin, the same person? 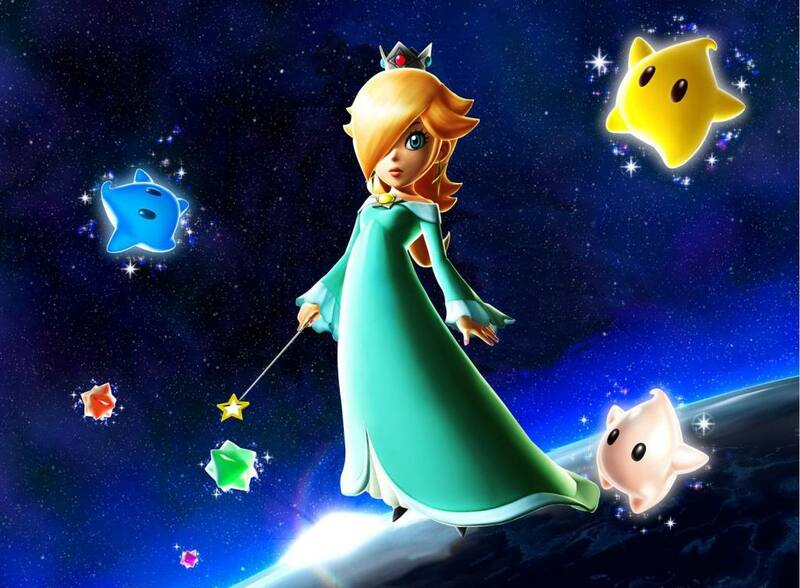 Throughout playing Super Mario Galaxy 2 Roselina is hardly present, but at the end of the game Mario does come in contact with her when she is reunited with her many children, the Luma. After finishing the game, much of the game still fresh in my head I came across the above picture in the cover of People magazine. 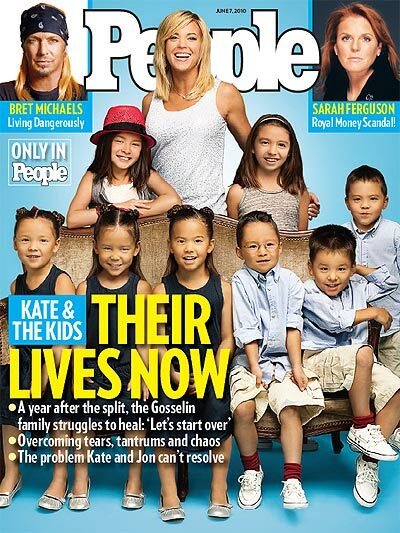 I couldn’t help but notice striking similarities between Kate Gosselin and Roselina.